After a few dry days, we’re back to winter rains with a forecast for an “atmospheric river” next week. Yesterday, Eric Asimov of the New York Times published his review of some Sonoma Coast Pinot Noirs he was able to purchase on the East Coast. 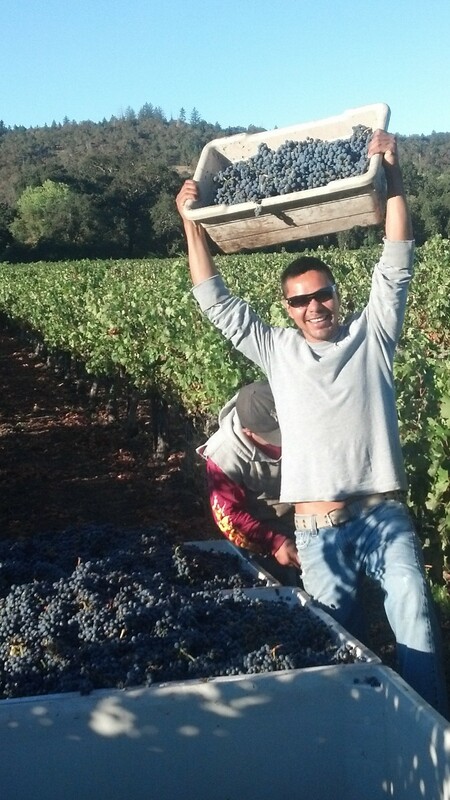 We enjoy working with a number of Pinot Noir vineyards and vineyard owners in Sonoma County. Asimov reviews some great wines and wineries in the area. Happy reading and sipping. Our family favorite pairing is Pinot Noir with Mexican food. What’s yours?